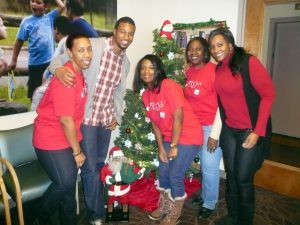 Blog Macy's Helps Spread Holiday Cheer! Macy’s Helps Spread Holiday Cheer! The Family Center would like to thank our neighbors on 34th Street– Macy’s! 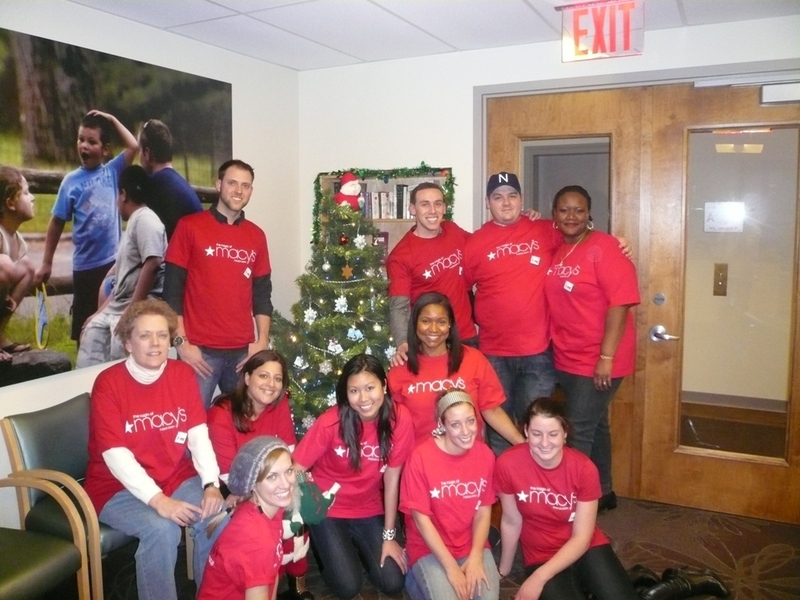 Many thanks to the dozens of Macy’s volunteers who have helped out at TFC over the past few days. These volunteers have been instrumental in organizing our annual toy drive which provides holiday toys to hundreds of our very deserving children. The volunteers took on the very ambitious task of sorting, packing, and wrapping hundreds of donated toys. 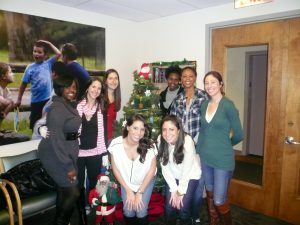 Macy’s is extremely supportive of TFC– not only have its employees volunteered their time and provided toy donations, but TFC has a generous grant pending with their corporate giving office. We at TFC are so grateful for our relationship with Macy’s and their commitment to helping to make the holidays’ a little brighter for our children. Thank you again Macy’s and all of your volunteers for spreading holiday cheer to our families!